Negra Mole Red Not easy to find but worth looking out for, this light bodied red made from the local Negra Mole variety will bring a smile to the face of any Pinot Noir lover. 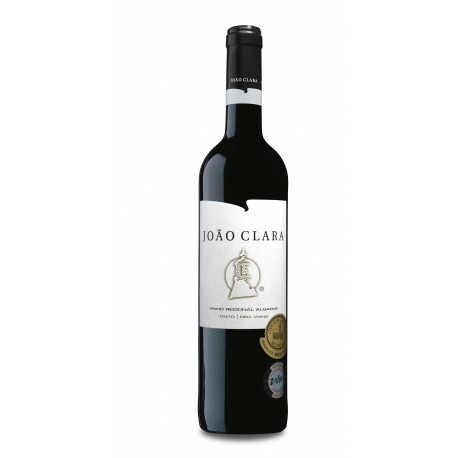 The winemaker, located in Alcantarilha, has nurtured this humble variety to give us a smooth and delightfully light wine in the Burgundy style, with typical leathery notes along with fresh berry fruits on the nose and a velvety smooth finish. The premium red wine from this multi-award-winning producer, Dialog 2011 (the vintage currently on the market) is a blend of 60% Cabernet Sauvignon and 40% Petit Verdot. This is a wine of great structure with spicy and chocolate notes marrying with dark berry fruits on the nose. Full bodied with wellrounded tannins in the mouth, good acidity and long dry finish. When we first featured the French owned Algarve winery in this magazine back in 2009 the headline of the article was “The waiting game”, giving recognition to this producer for allowing his wines to mature in the bottle before releasing. The winery produces various excellent wines and this main label blend made from of Cabernet Sauvignon, Syrah and Aragonês grapes is a full bodied and elegant wine with ripe dark and red fruit flavours. The Syrah grape is the foreign red variety to have had most success here in the Algarve and one of the first producers to make a varietal from the grape was Sir Cliff Richard’s Adega do Cantor (the winery of the singer). 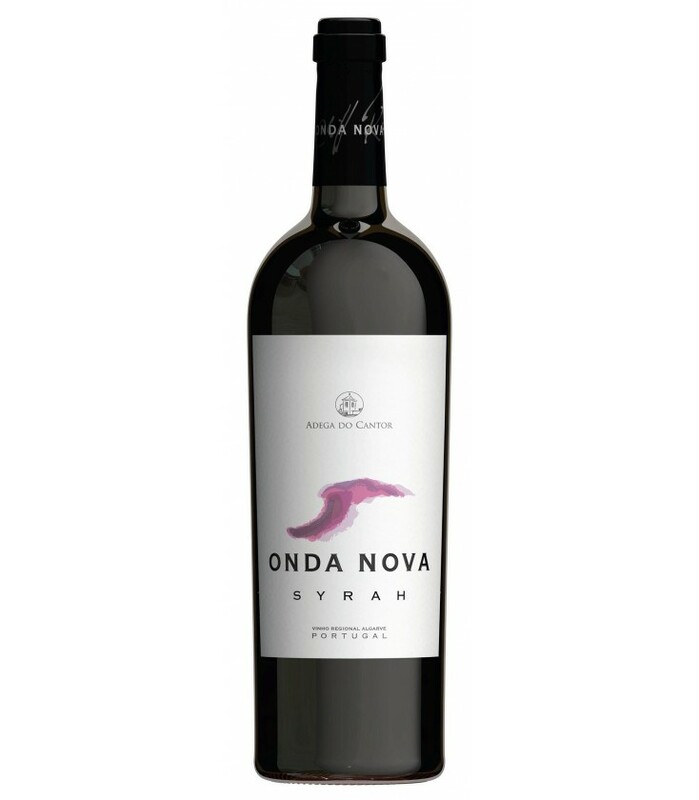 Many producers in the Algarve produce good quality Syrah but we singled this one as it represents very good value for money and is easy to find in the shops. The white wines of Quinta dos Vales are quite different from those of any other producer in the Algarve, or in the Alentejo for that matter. This producer has always had a strong focus on its whites, creating wines with a characteristic freshness and delicate structure. Top of the pile is this Grace Vineyard, the dominant grapes of which are Viognier and Arinto. 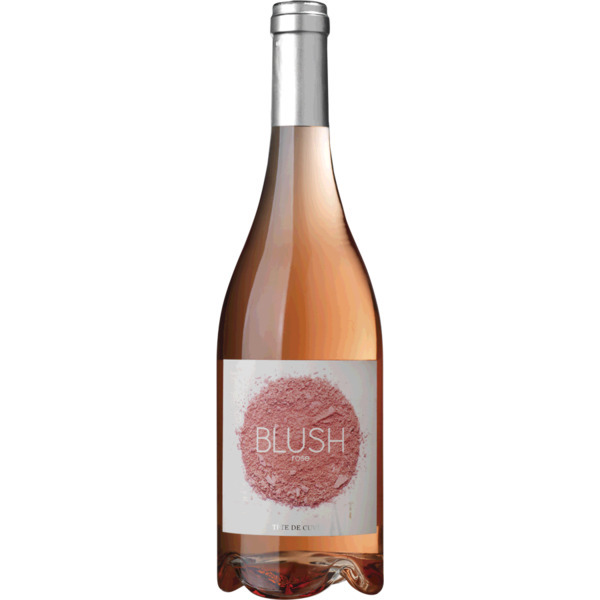 A difficult rosé to beat in the sub 10-euro price range, there are fresh and delicate red fruit notes on the nose and a slight creaminess in the mouth with good acidity with a dry yet fruity finish. A wine that looks and tastes like a Provence pink, but is actually 100% Portuguese, made from the indigenous Touriga Nacional variety right here in the Algarve. To single out any one producer of Viognier as a varietal would be very difficult. Much like Syrah, the Viognier grape has adapted extremely well to the Algarve and many of the region’s producers make excellent examples, amongst the Quinta dos Vales, Quinta do Frances and Adega do Cantor. 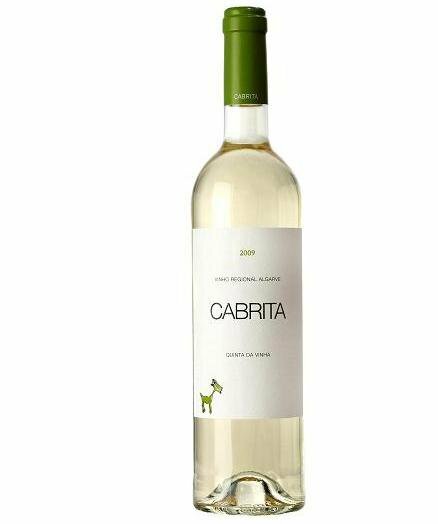 The Muscat (Moscatel) grape is mostly used in Portugal to produce fortified wines but there are a few exceptions, one of them being Cabrita here in the Algarve. On the nose there are floral and green fruit notes with great freshness in the mouth and just a touch of sweetness on the finish, pairs well with spicy Asian food. This premium label from Paxá near Silves is a big, bold and powerful red made from Syrah, Aragonês and Alicante Bouschet. Intense and jammy forest fruits on the nose with well-integrated oak. Rich and smooth in the mouth with a long finish this wine is an excellent companion to hearty winter dishes like a nice lamb stew.